Classic, good quality, and durable. EVA sole provides cushioning and shock absorption. Contoured footbed gives excellent arch support. Exposure to concentrated heat can cause damage to cork footbeds or EVA soles. This is the summary of consumer reviews for Birkenstock Arizona Soft Footbed Suede Sandal. The BoolPool rating for this product is Very Good, with 4.40 stars, and the price range is $89.95-$135. 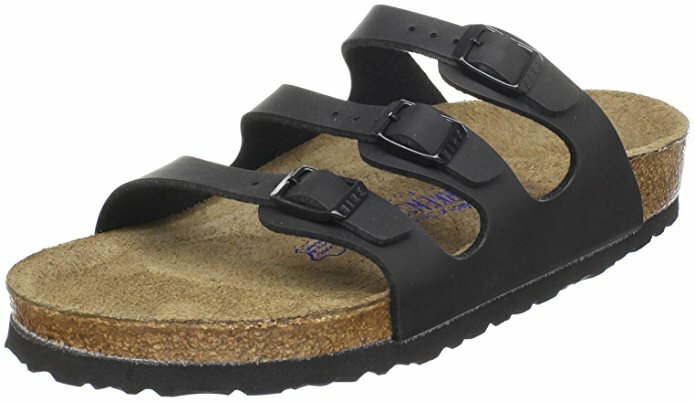 Birkenstock Arizona Soft Footbed Suede Sandal is classic footwear that has quality and comfort. It features adjustable straps, lightweight EVA sole for cushioning and shock absorption, and contoured footbed to provide arch support. Available in different sizes and colors. 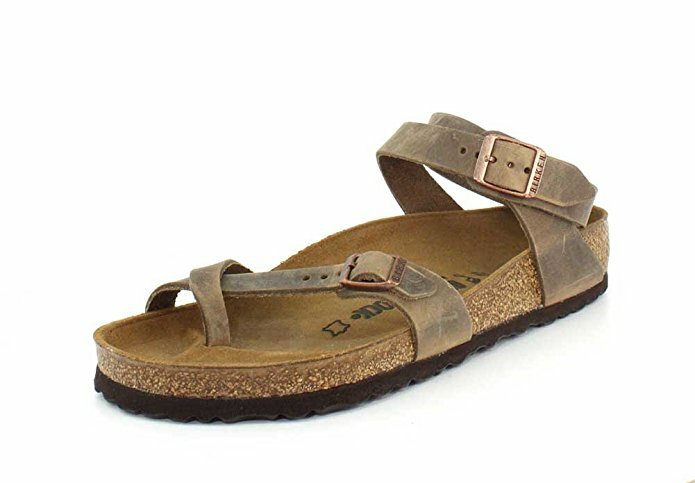 Users love Birkenstock Arizona Soft Footbed Suede Sandal as it is comfortable, durable, supportive, gives excellent arch support, and fit perfectly. However, exposure to concentrated heat, Cork footbeds or EVA sole of Birkenstock Arizona Soft Footbed Suede Sandal can get damage. A few, feel that these Sandals are expensive. Although Birkenstock Arizona Soft Footbed Suede Sandal is expensive, it is worth for quality, comfort, and durability for everyday wear. 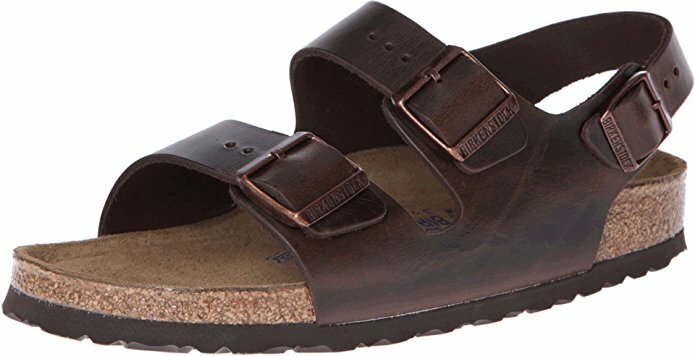 These Birkenstocks are SO comfortable! Well, I hear they get more comfortable over time. The soft foot bed is surprisingly supportive and the black oiled leather is absolutely gorgeous. SOOOO comfortable.I nearly decapitated the top of my Tibia last year....and I can tell you it's been a long haul. 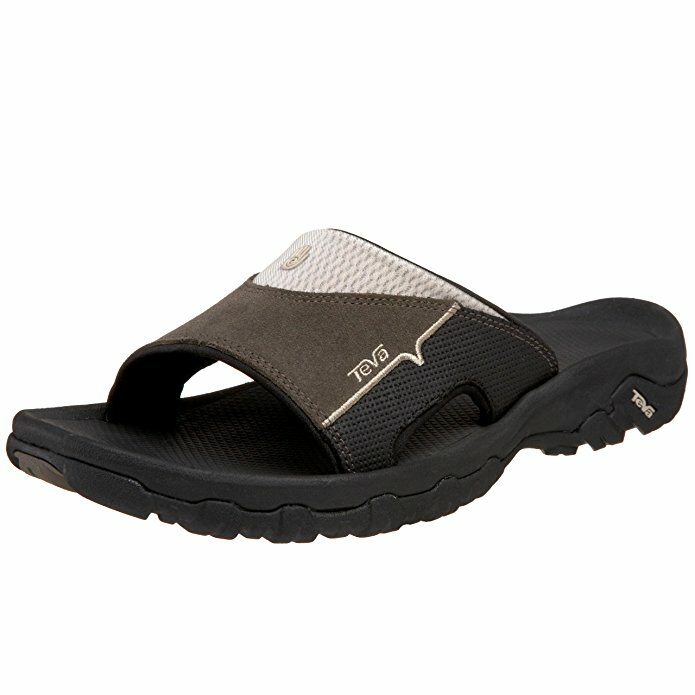 You can't ask for a better sandal in my opinion - Fantastic support and comfort. These Birks may be the most comfortable yet! They're such high quality and are so comfortable. But any hoo I've been wearing Crocs and Uggs for the most part because my foot is somewhat bigger now and I'm going for comfort rather than style. Weird that it asks how long these can be worn comfortably and the choices are all day then down to 2 hrs. I've to say these are by far the most comfortable shoes I've ever put on. I don't have a narrow foot, but regular Birks run very wide. Note: M = regular (not narrow). I accidentally ordered the Narrow Fit sandals instead of the regular fit. 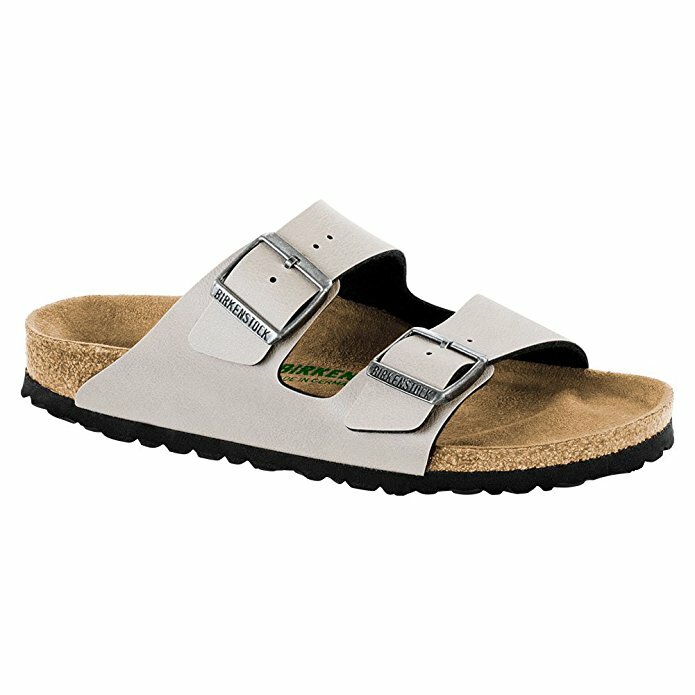 ON the fit: I don't have a narrow foot but I ordered the 8 narrow as I'd read Birkenstocks suggestions for women to order the narrow. She does have a wide foot so I can see people with narrow feet wanting a narrow version. 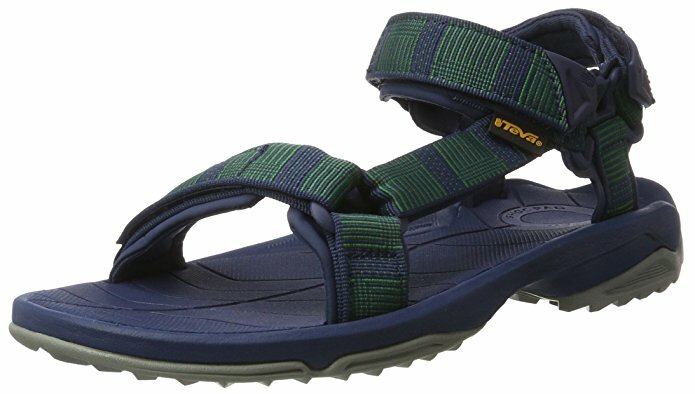 A lot of reviewers on Amazon also recommend purchasing a narrow if you've a normal width foot, but the birk pros told me that birkinstocks are DESIGNED to fit a bit wider and looser, and that's the way they should be worn-- no if you've a narrow foot order a narrow-- if you've a medium width foot order a medium. 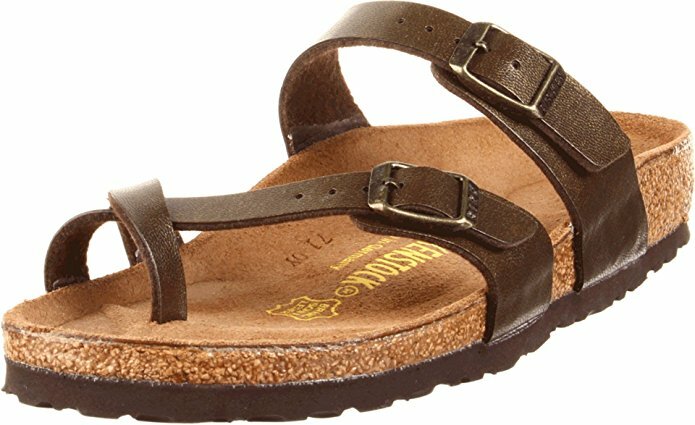 I'm a size 9 US with a normal width foot and didn't buy narrow from Birkenstocks and found that my foot was flopping all around the shoe no matter how much I tightened the straps. I'm normally a 7-7.5, and my feet aren't narrow, but maybe between regular and sometimes wide! If you've normal width shoes and don't buy wide in US sizes I'd recommend buying narrow here otherwise walking around will become a chore no matter how comfortable they're in the sole. I never purchase wide because they're too wide on me, but sometimes the regular fits a bit narrow! The shoes are the same perfect fit, comfortable and durable. The leather is marked up quite a bit, like maybe they were a returned pair. I've 4 other pairs that don't have the soft bed but after a week of wear are a perfect fit. The leather is high quality, the buckles are high quality, the shoe is very high quality. A pair I've with thinner straps sometimes makes my metatarsals ache because they alone are carrying the shoe. I went shopping last weekend at a comfort shoe store. The shoe just isn't comfortable, and I've had Birkenstocks before. After broken in, these are the most comfortable shoes I own and they last such a very long time. Maybe healed is too strong, but I don't hurt wearing them and I do if wearing other shoes. I get heel pain from plantar fasciitis if I wear flat shoes, so Birkenstocks have been a miracle shoe for arch support. I'm a true W6, with slightly wide feet (although I wear regular shoes). Human feet were made to wear Birkenstocks! These wear exceptionally well and are super comfortable. The shoes themselves are extremely comfortable. I know they're considered "dated" but looking back it wasn't until I stopped wearing them regularly and started wearing more "stylish" shoes that I developed my knee issues. I usually wear an 8-8.5 in shoes so I ordered a 39. He suffers from flat feet and found the cushioning in these newer Birks even more comfy than his last pair. Overall, I'm very pleased with these shoes, and thankful to Amazon, who let me return four pairs of shoes. I just love these shoes. Unless you wear narrow shoes on a regular basis, order the normal width. i wear a women's size 8, ordered a 38 and they fit perfect! Side note on sizing: I wear an 8.5 to 9 in women's shoes, and a 38 fit my feet near-perfectly. I ordered these in a size 39 Narrow, and they fit perfectly. Im a regular size 8, so the size 38 fit me perfectly. I wear an 8.5 (occasionally a size 9) in regular shoes. I've skinny feet, but I don't wear narrow shoes, and the "38 regular" fit perfectly. I regularly wear an 8/8.5 in tennis shoes, heels, etc. which would've had me wearing a size 39. I wear a size 8 women's in all regular shoes, and my Birkenstock size is always a set 38 regular width, which fits perfectly today or twenty years ago, whether in the Arizona with bare feet or the Boston with thick wool socks.